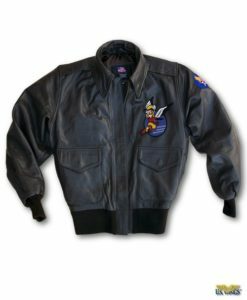 We also offer our Indy-style Legend Jacket in kid sizes! 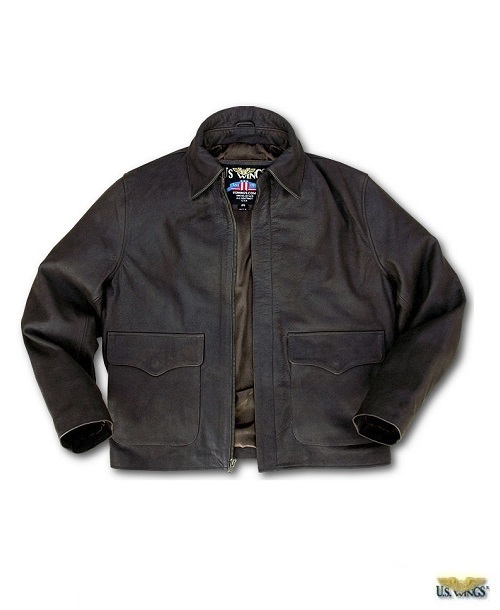 Our legend jackets are patterned from the exact pattern used by Neil Cooper, who made the first Indy-style jacket for the first Indiana Jones movie. 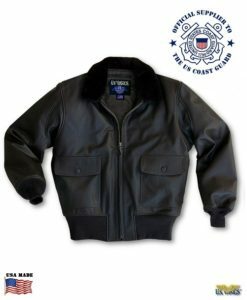 When Neil Cooper stopped making these jackets, US Wings has carried on the tradition. 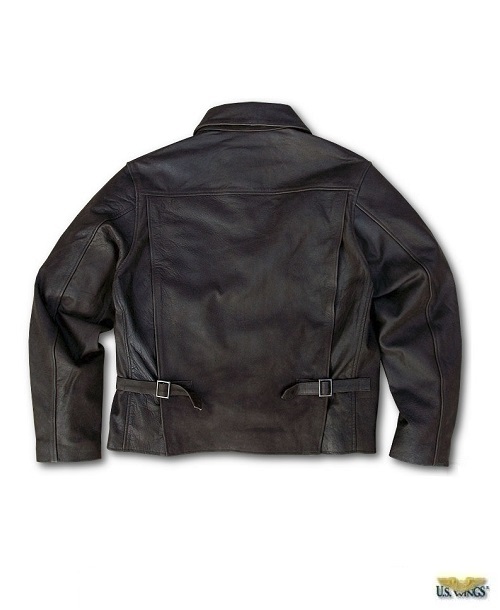 Our Kid’s Legend Jacket is a scaled-down version recreated in our exclusive hand-aged Texas Steerhide. The leather, graining, and hand-aged antiquing process makes these truly beautiful jackets to behold, but they’re also tough & rugged enough to stand up to your kid’s adventures! 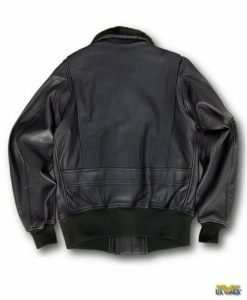 This jacket is built to last, so it can be handed down or re-sold once your child outgrows it. 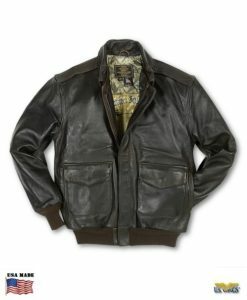 One of the best jackets I have found. Highest quality, greatest craftsmanship. My son’s jacket has lasted everyday use for 6 years.